My love for Bengaluru increases every bit when i hear the words &apos;Street Food&apos;. 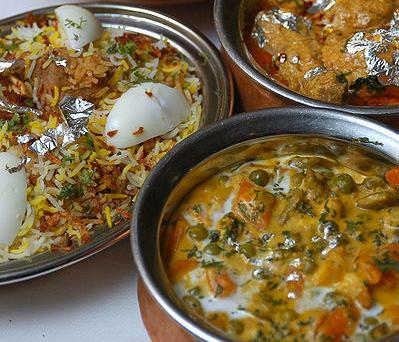 Staying in the city for more than two decades, I am in ever lasting love with the tasty and delicious food offered across the streets of the city which is nowhere lesser than the multi cuisine restaurants in every aspect. Across the country, Bangalore is one of the very few places that offers wonderful mouth watering street food for prices that are truly inexpensive and thus adding an extra advantage for it in becoming one of the most ideal tourist locations of India. Image Credits : Cover, V V Puram, Byto Coffee, Hari Super Sandwich, Karnataka Bhel House, Tikki Tikki, Kaapi Katte, Vada Pav. Your images are awesome, felt delighted just by looking at, and thanks for sharing this. Thank you very, very much for sharing this. Bangalore (Part I): Exploring solo!